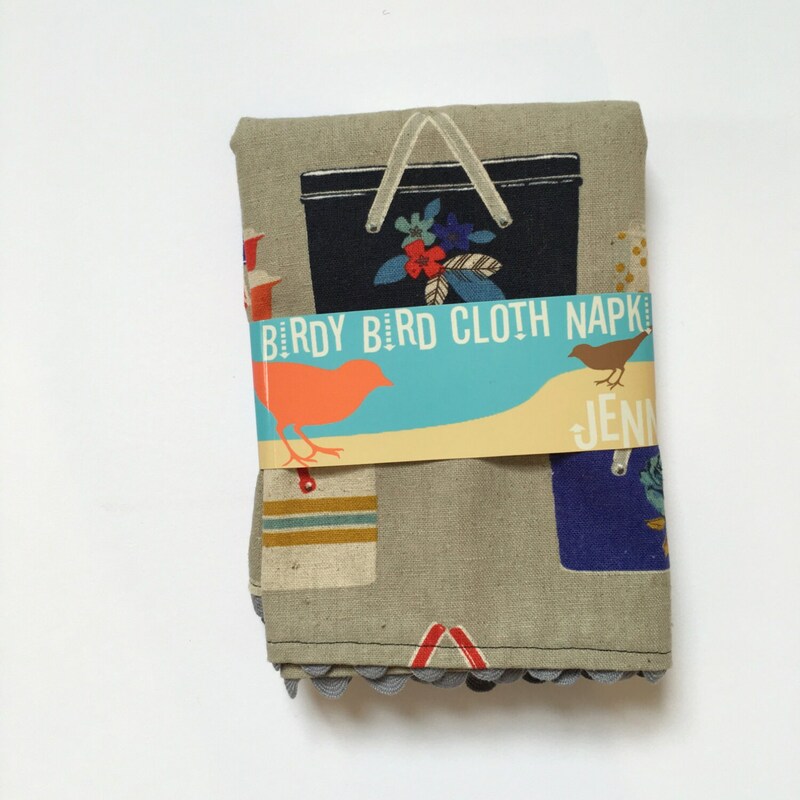 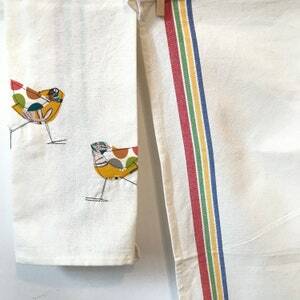 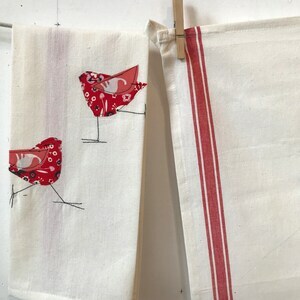 These sweet new cloth napkins by jennyjen42, takes favorite designer fabrics to brighten up your dinning experience! 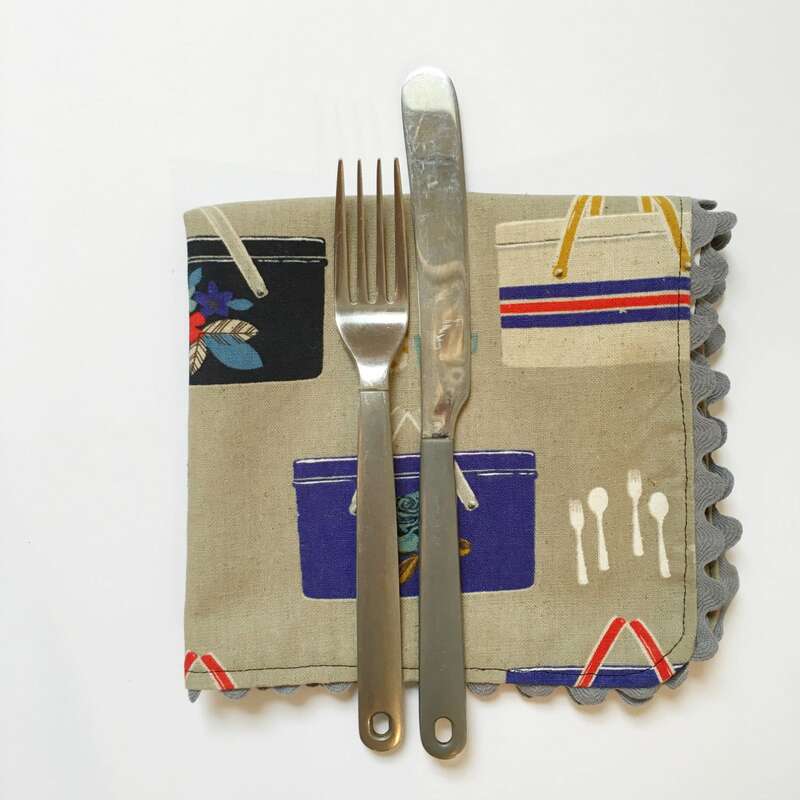 Be green with cloth napkins! 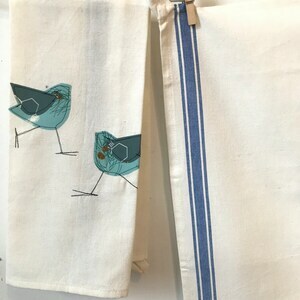 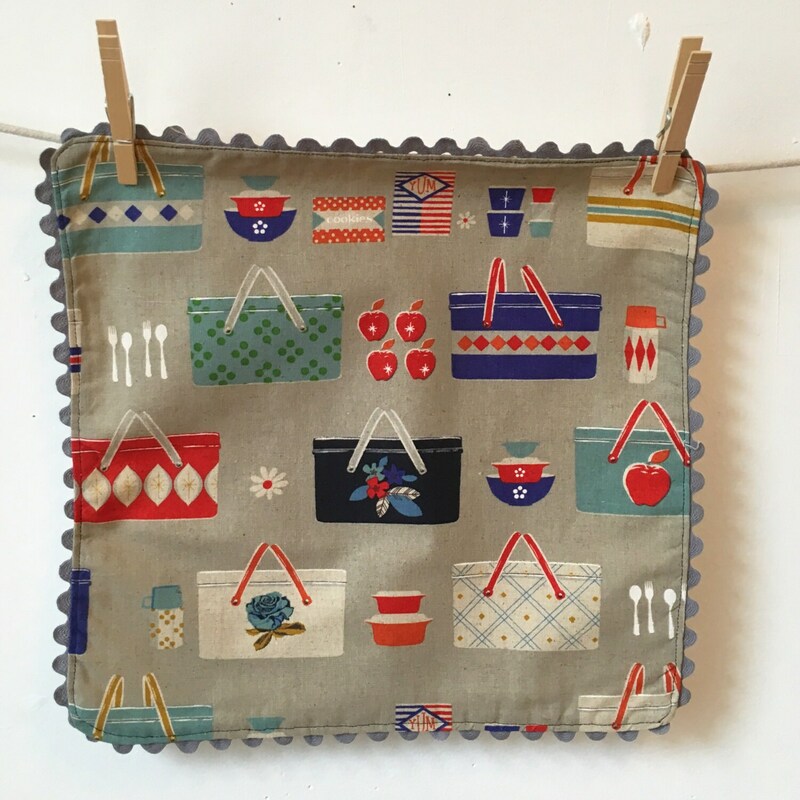 These napkins are lined with 100% linen fabric, framed with complementary rick rack. 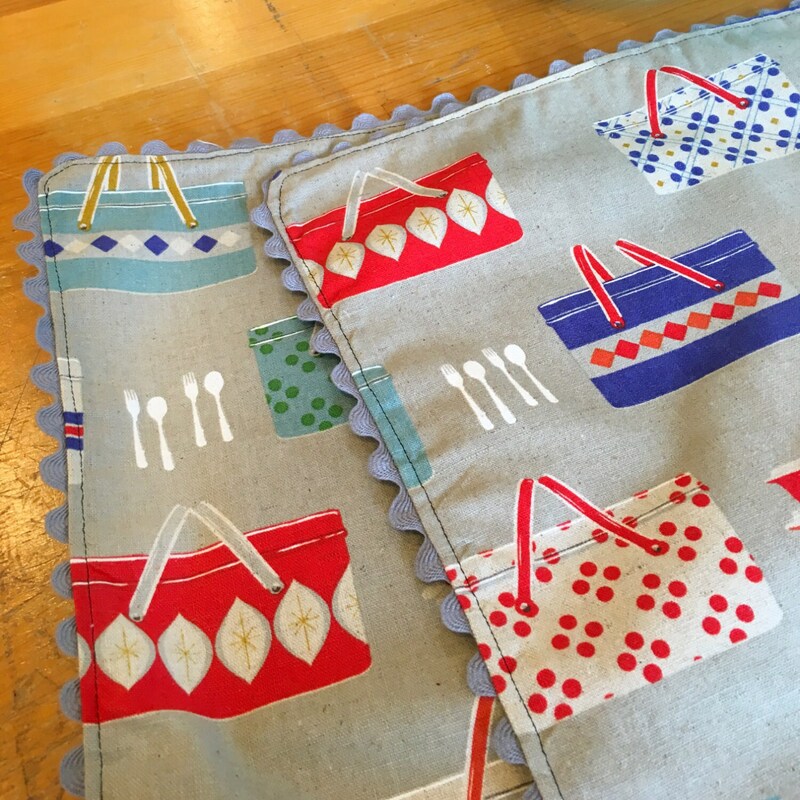 Potholders and double oven mitts are also available in this fabric. 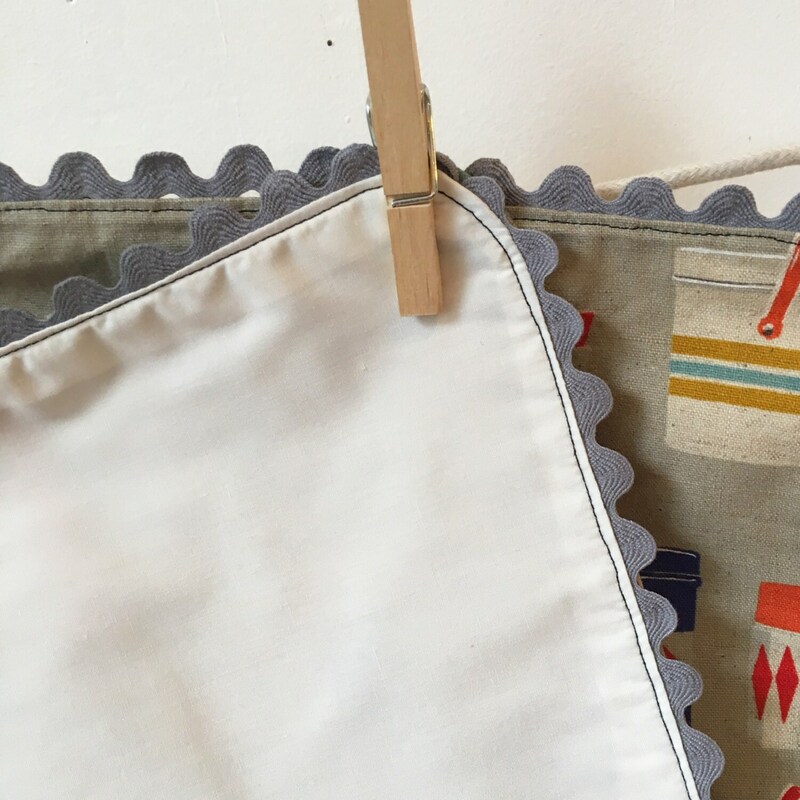 Make a great housewarming gift ! 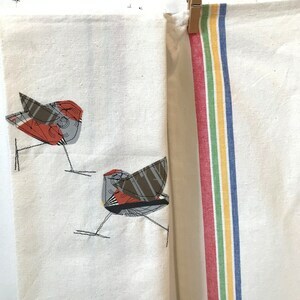 Gift box are available.